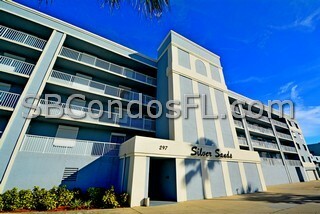 The Silver Sands Condo – A great community in excellent condition. Beautiful ocean views. Gorgeous sunrises and sunsets. Locate about 1 mile South of Patrick Air Force Base. 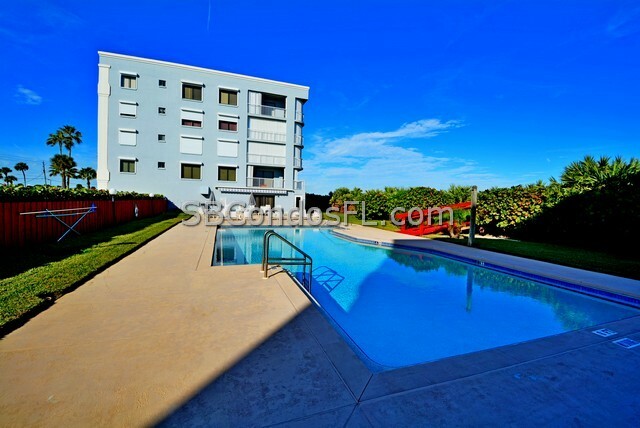 The location is great with fine dining and shopping close by. There is a local farmers market up the road and many wonderful places for breakfast. 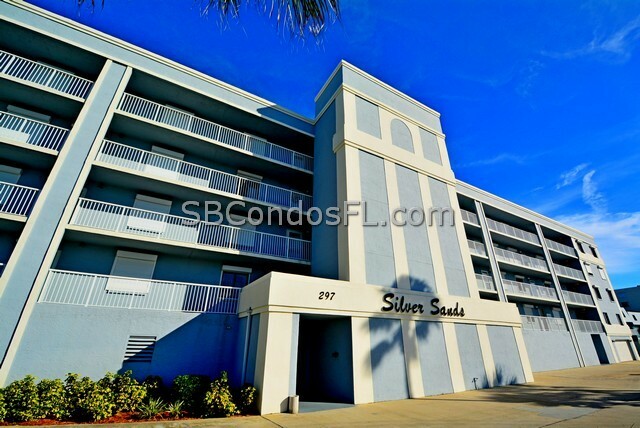 The Silver Sands Condo includes hurricane shutters on all windows, an enclosed 1st-floor parking garage plus additional open parking outside, a secure lobby and two elevators in each building. 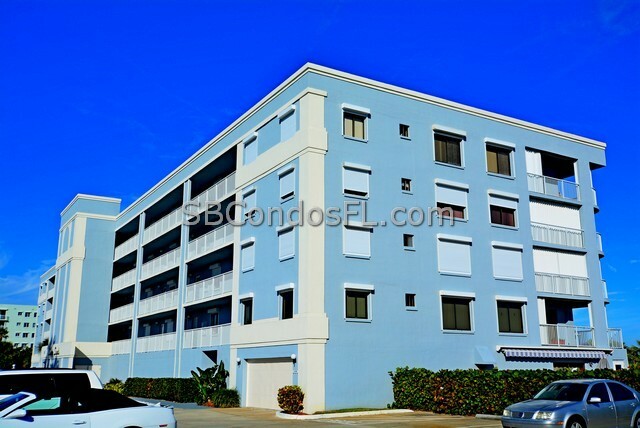 The exterior has been completely renovated with fresh paint, a newer roof, and new balconies. 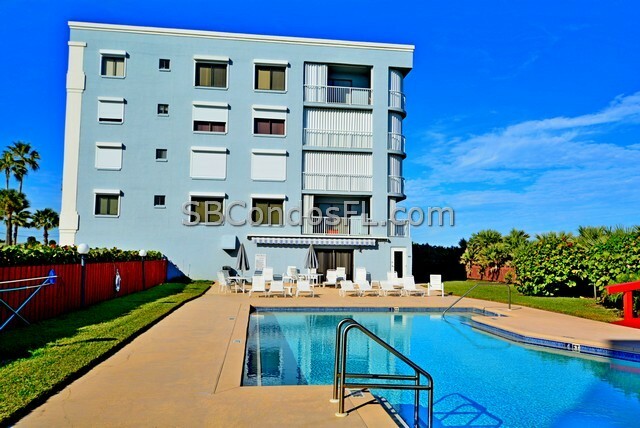 The community is comprised of two well maintained buildings, a heated community pool with a private beach access, private beach access, clubhouse and sandy beaches. 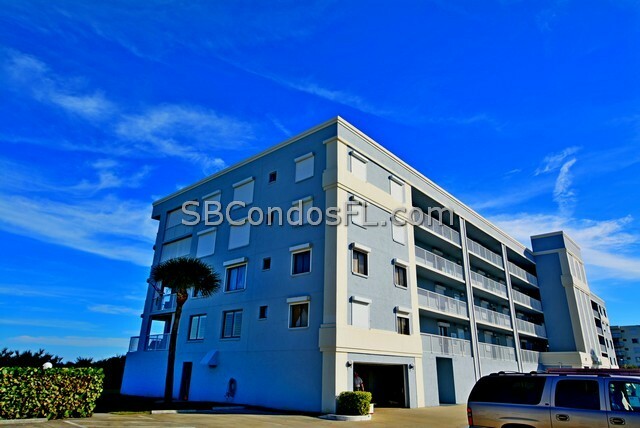 Move right in and start enjoying the beach. 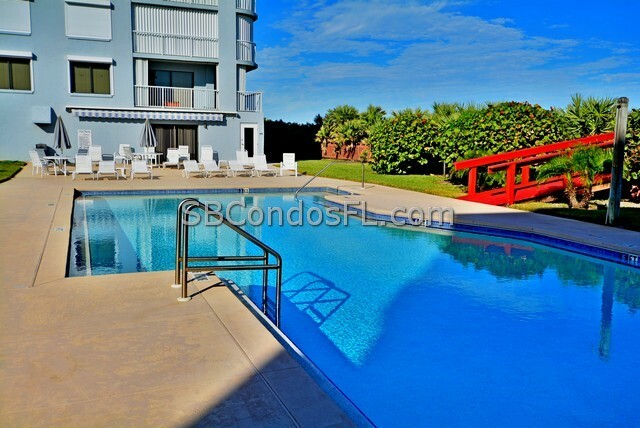 The heated pool beckons by the dune crossover to the sandy shore. Live the oceanfront lifestyle. Beautiful sunrises will greet you as you relax on your oceanfront balcony. Enjoy a cup of coffee while you watch the morning sunrise over the ocean.